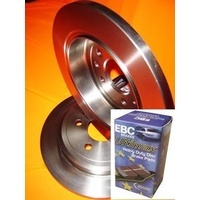 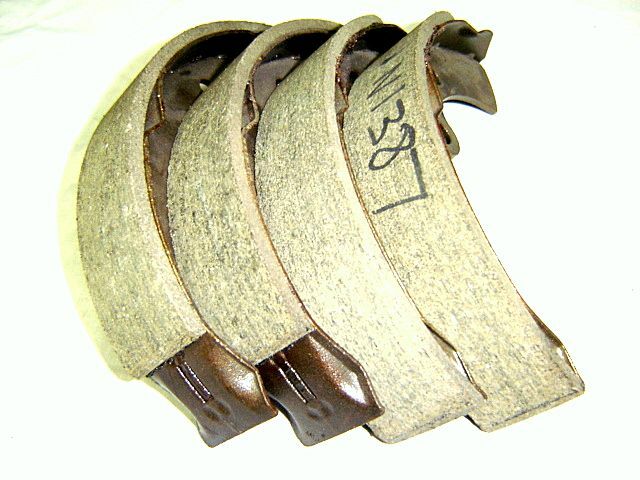 Complete Rear Drum Brake Shoes set to suit Trailer/Caravan Dexter 12" x 2 Electric. 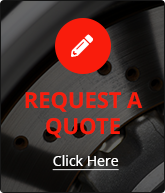 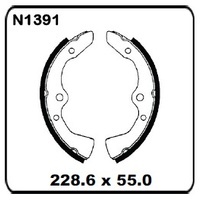 Please measure your current drum diameter and Brake shoe width before purchase and compare to our catalog picture and measurements above or contact us before purchase to confirm fitment. 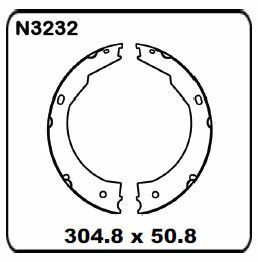 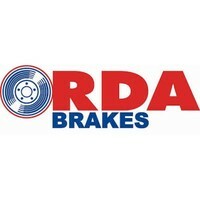 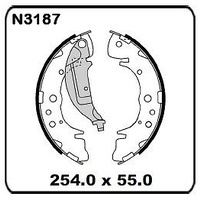 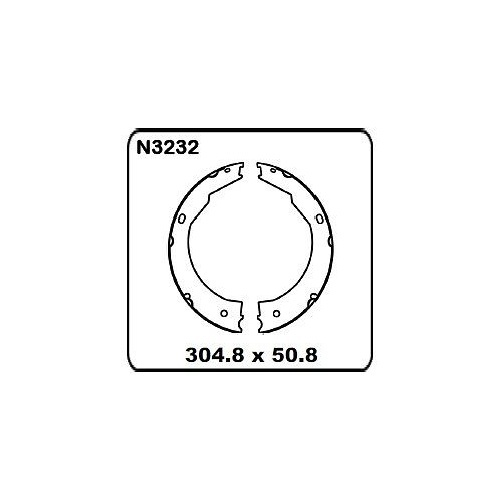 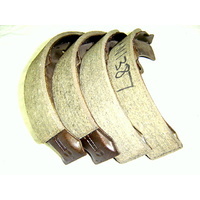 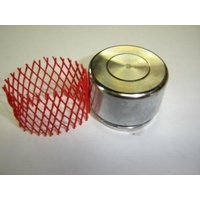 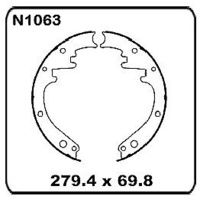 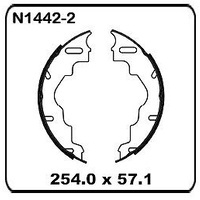 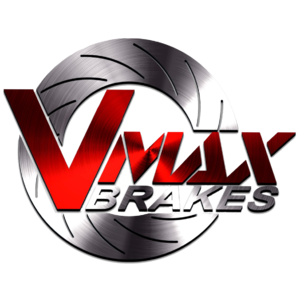 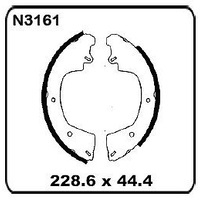 The Drum Brake Shoes set are genuine Protex items.